Shopping for a new luxury sedan for your New Haven-area commute? 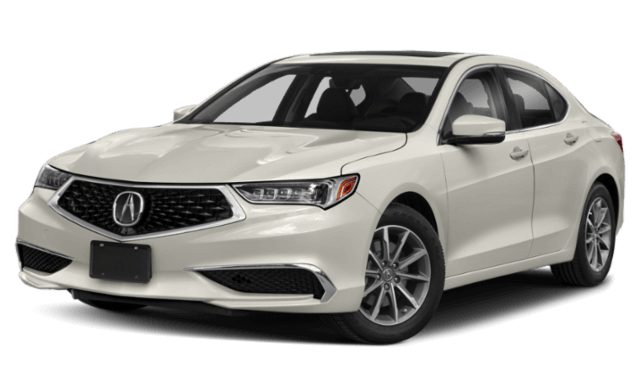 Look no further than the 2019 Acura ILX vs 2019 Acura TLX. Both of these cars fit the bill, but there are some differences to note before you make your decision. While both luxury sedans have room for five, the Acura ILX is a more compact sedan than the TLX, making it great for crowded streets and tight parking spaces. What is the difference between Acura ILX and TLX engines? ILX performance is great for the average driver who wants to save at Fairfield gas stations, while the TLX has several options for those who want to add some more power. 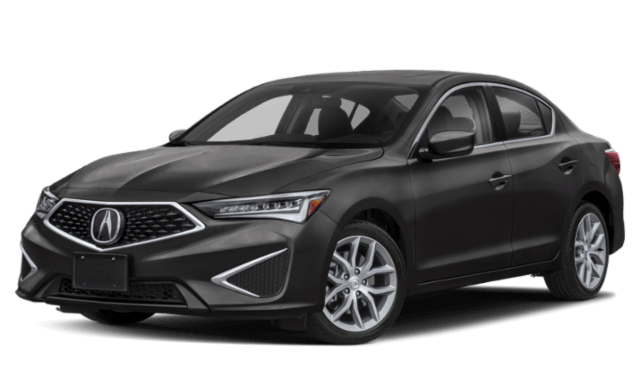 With the Acura ILX price of $25,900 MSRP¹, you can start with interior features like leatherette seats, and upgrade to more luxury with higher package levels. For the Acura TLX price of $33,000 MSRP¹, you can get more of these features standard and add on from there. Now that you know the differences between these two Acura sedans, you’ll have a better idea of which luxury vehicle better suits your needs. Still not sure? Visit our dealership in Milford to test drive them both! Contact our Acura dealership with questions or to set up your visit.